Did you know that smelling something is the fastest way to send information to our brain? Stress is the number one concern I hear about from patients. It's one big thing we all have in common and very few truly understand what it does to our bodies. 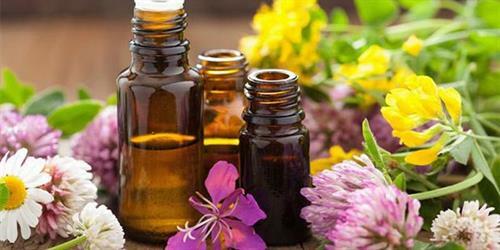 Essential oils can play a major role in learning to cope with the flood of feelings we experience in any given day. They have the ability to stop the flood of stress response chemicals that are flooding the body during difficult times. Come learn the science and practical use of essential oils and the possibilities they have for you and your family.